Multi Colour Desginer Saree and blouse. Mughda Godse walked the ramp for Satya Paul. Ritu Kumar Designer saree collection at Wills Life Style India Fashion Week 2009. Manish Malhotra Collection at Wills Life Style India Fashion Week 2009. 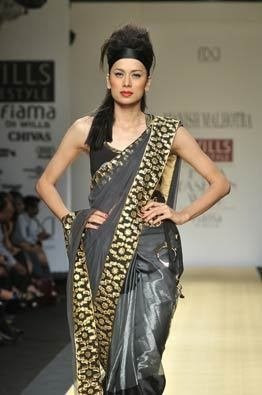 Check out beautiful Designer collection from Swapna and Seema at Wills Life Style India Fashion Week 20090. 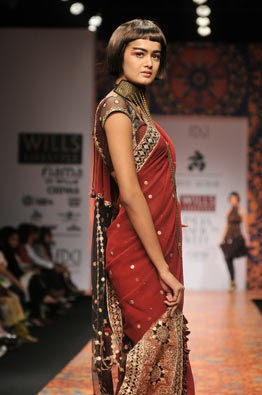 Check out rich and warm collection from Rabani and Rakha at Wills Life Style India Fashion week 2009.